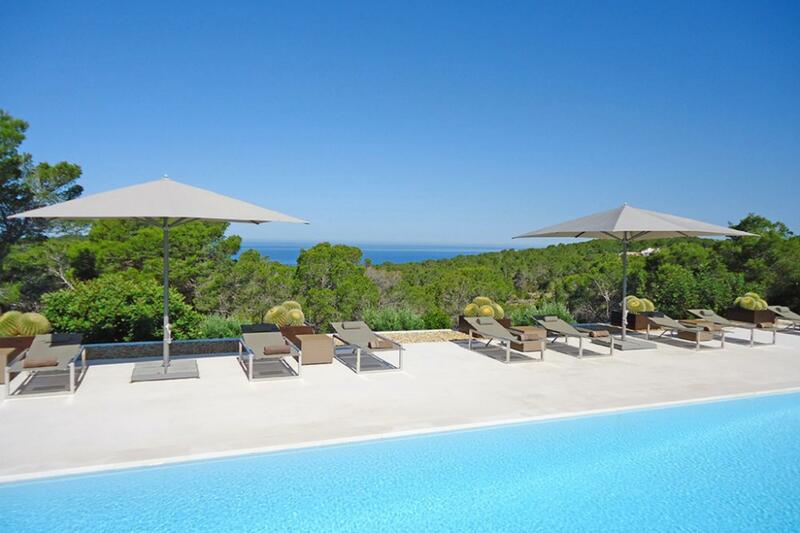 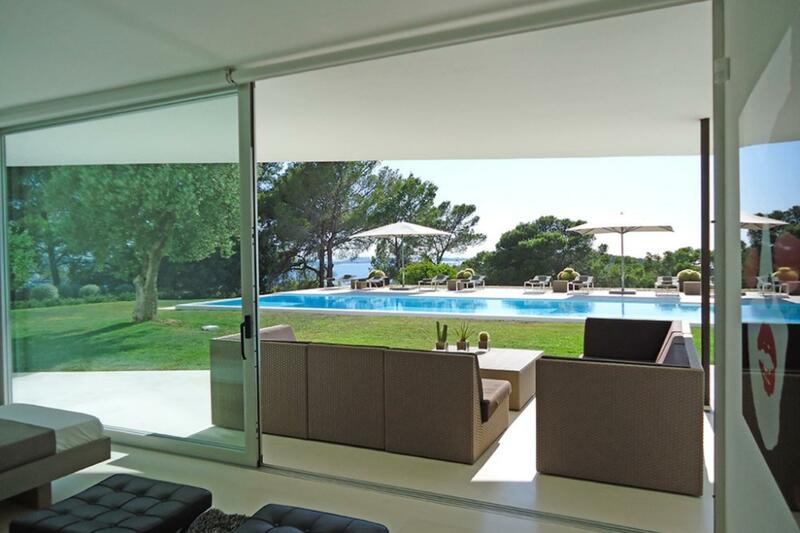 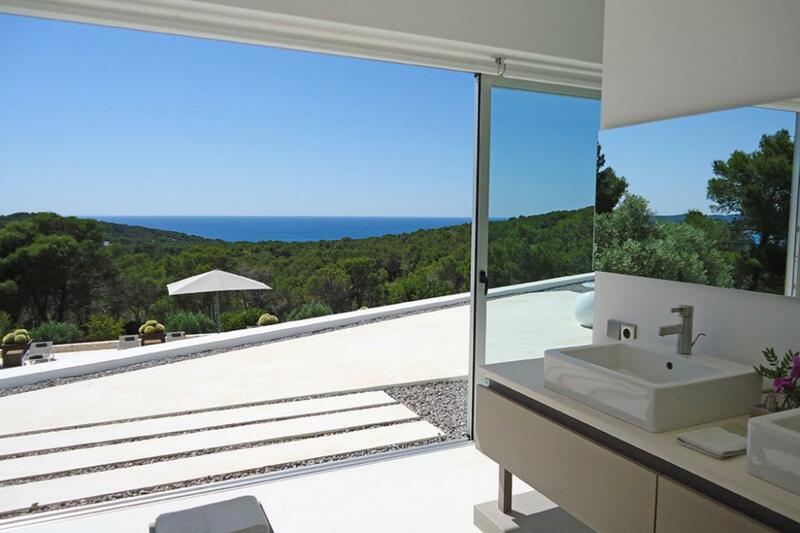 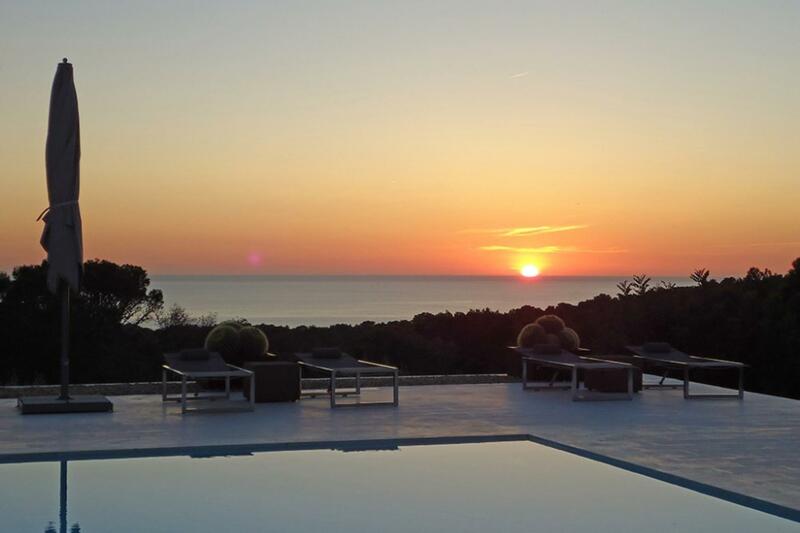 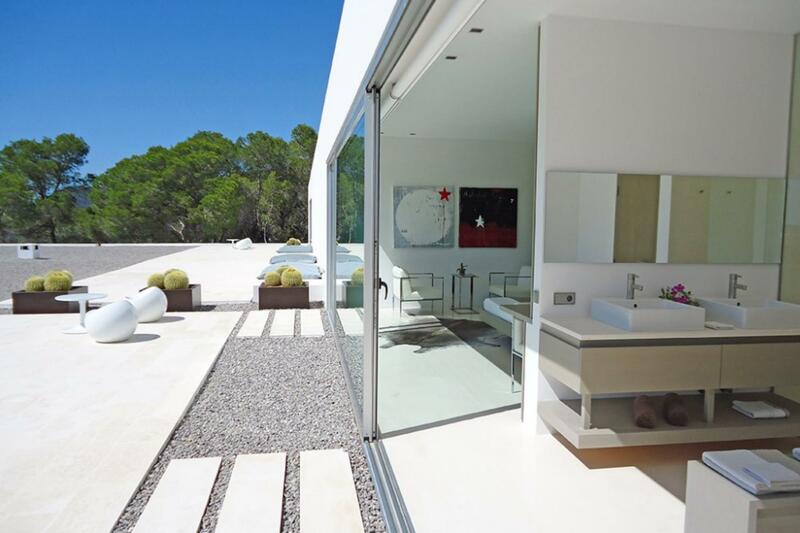 This exceptional modern villa with stunning sea and sunset views, close to the beaches of Punta Galera and Cala Salada is situated in a private 40,000 m2 plot on the west coast of Ibiza. 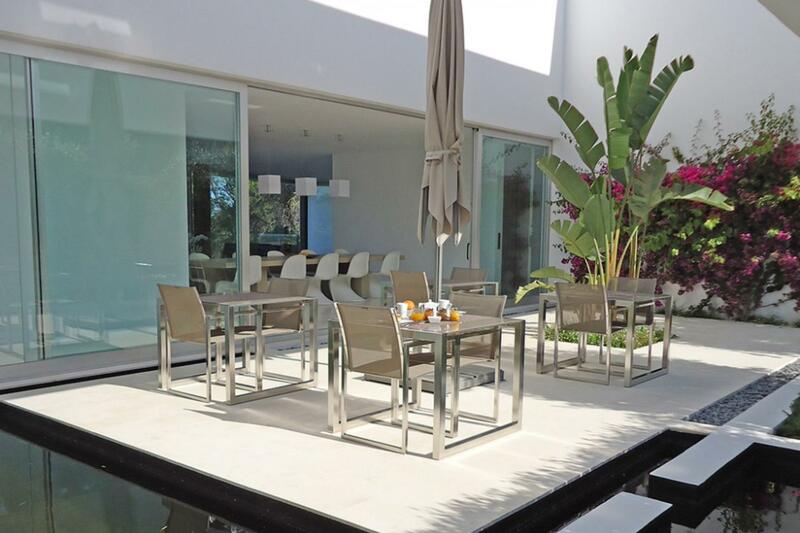 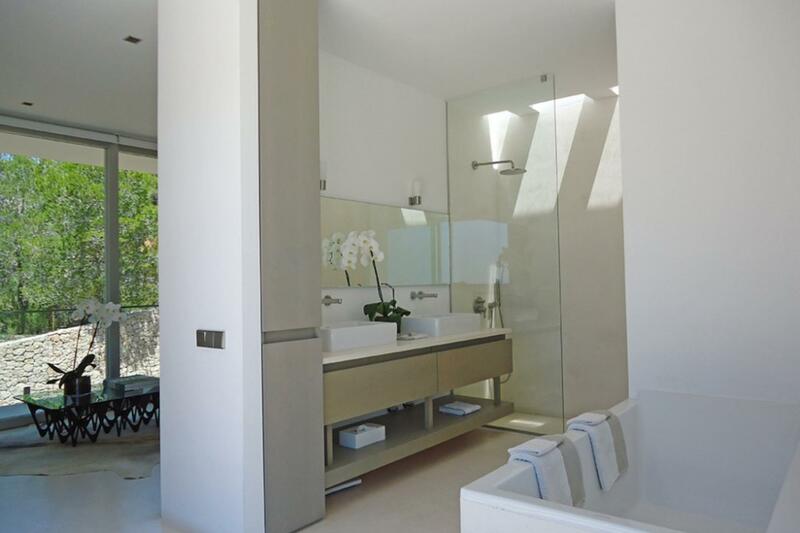 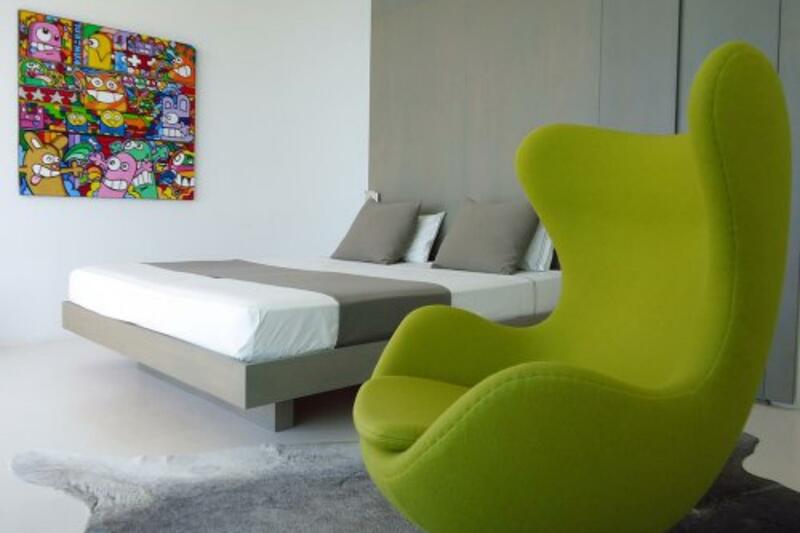 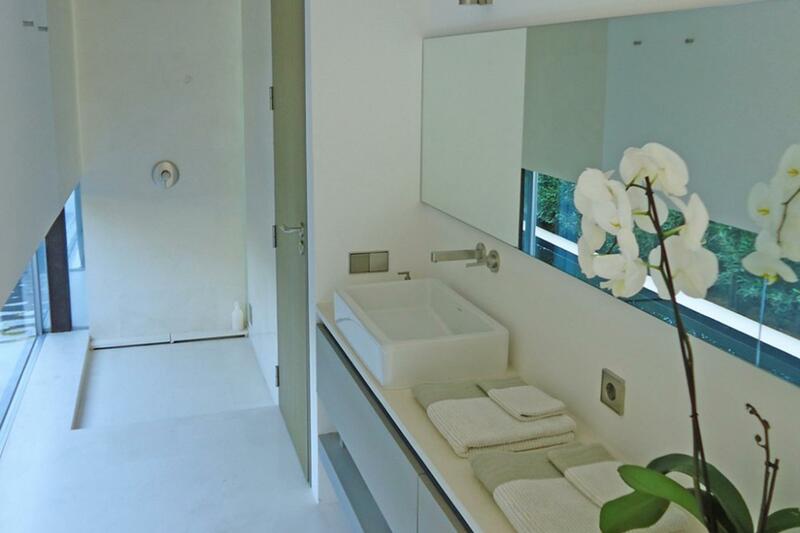 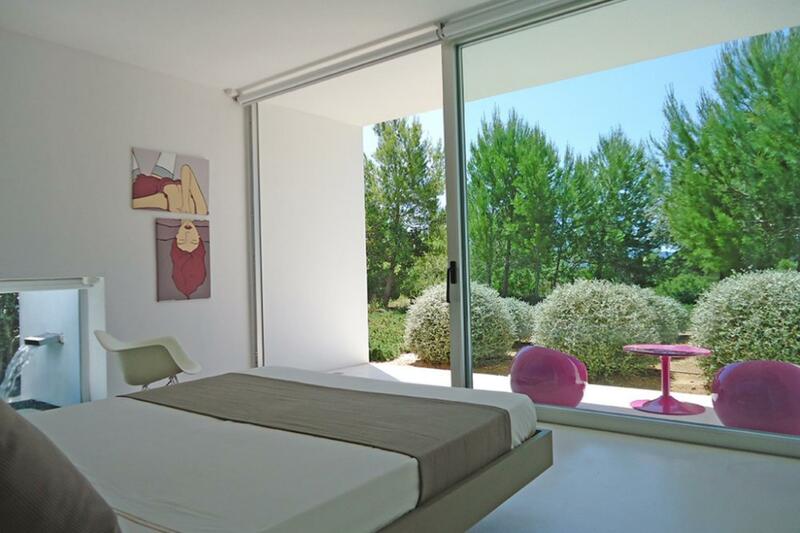 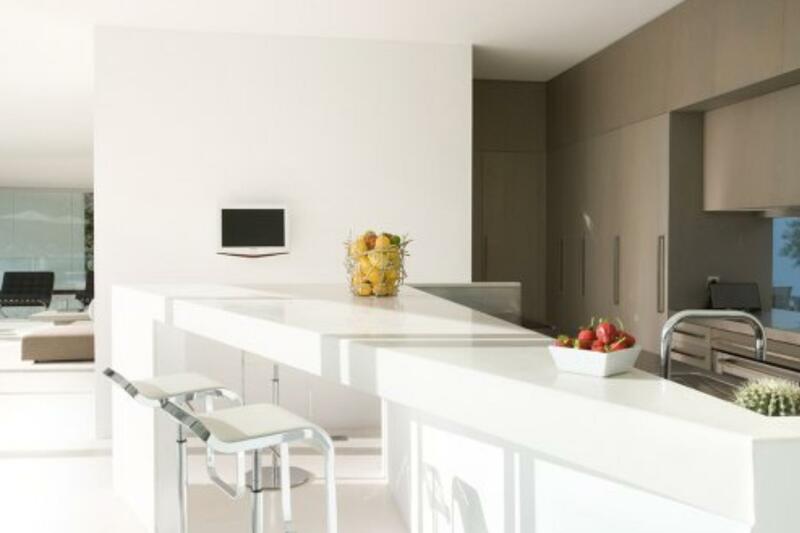 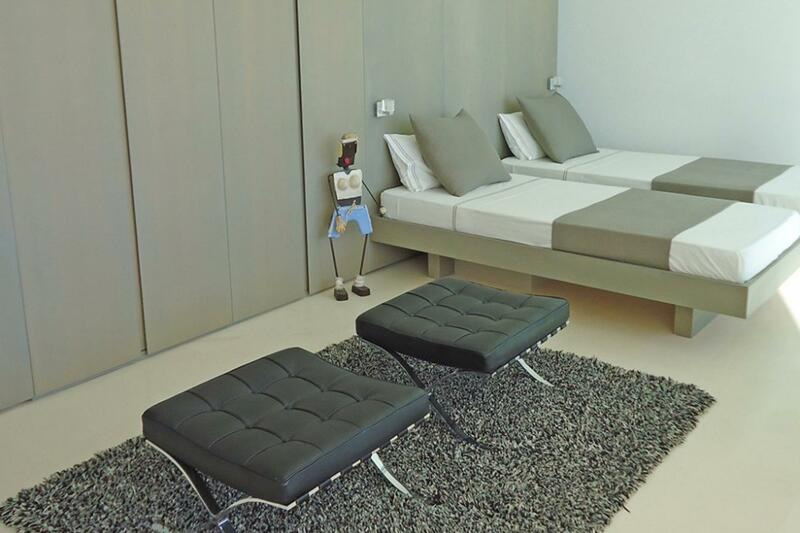 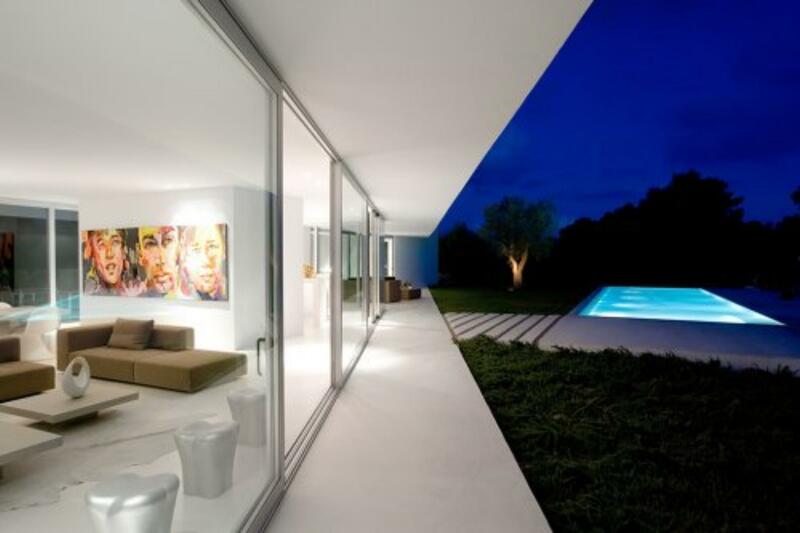 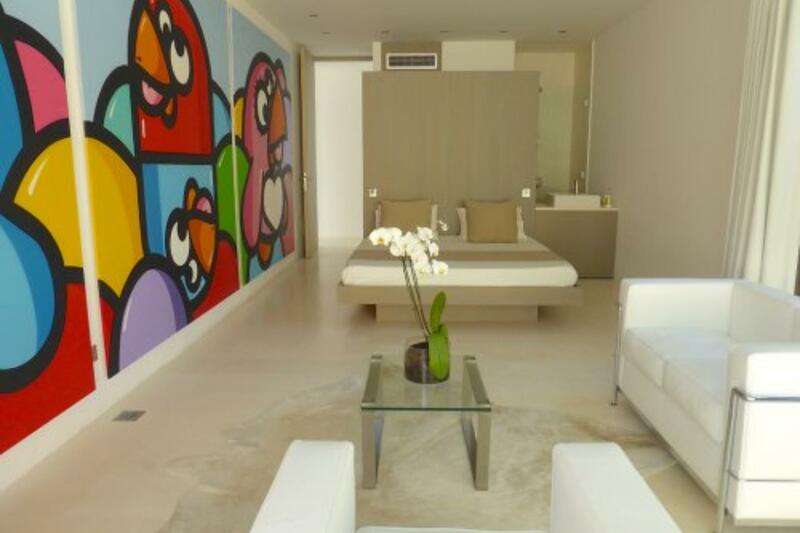 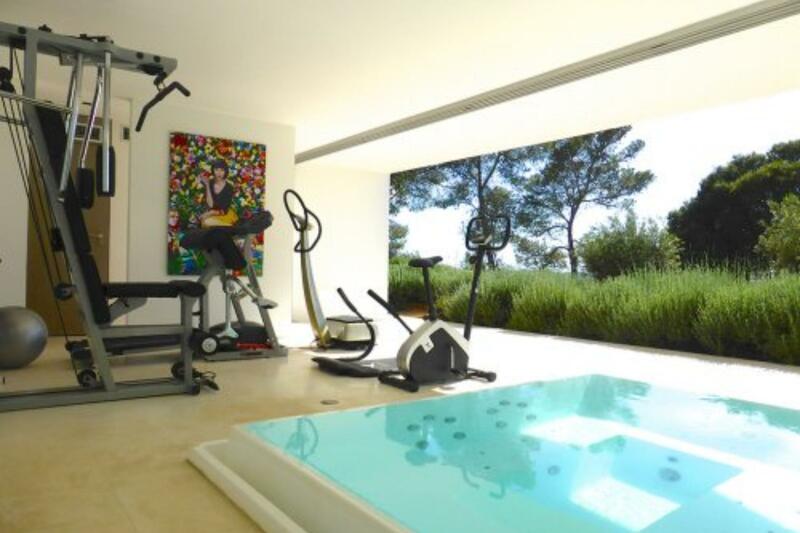 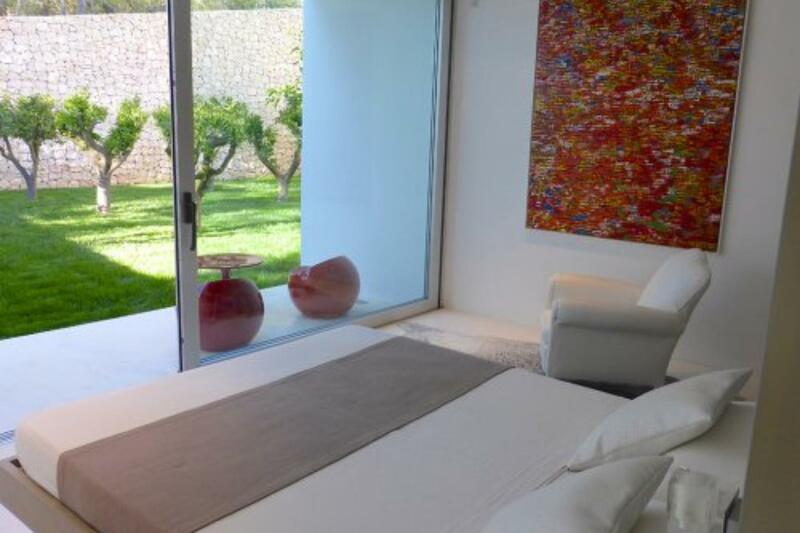 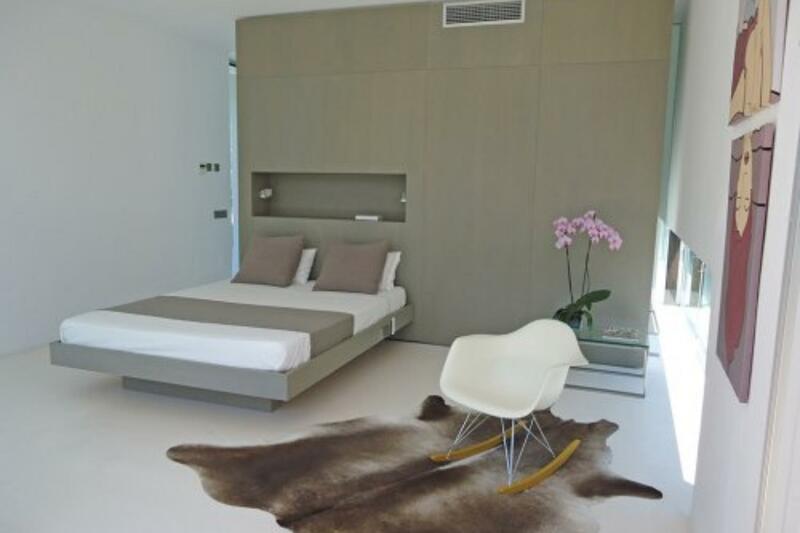 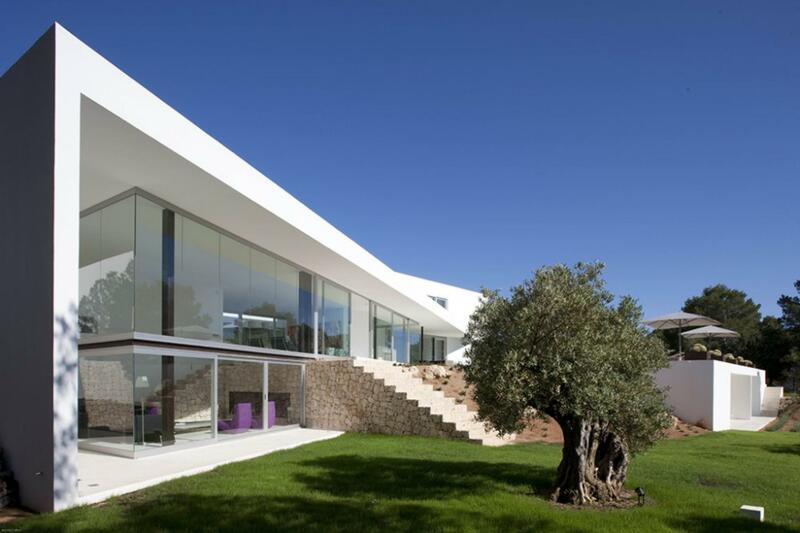 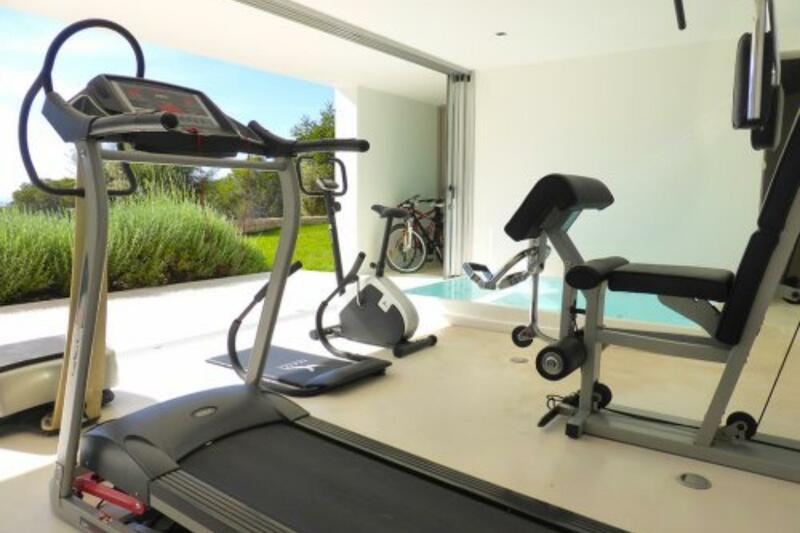 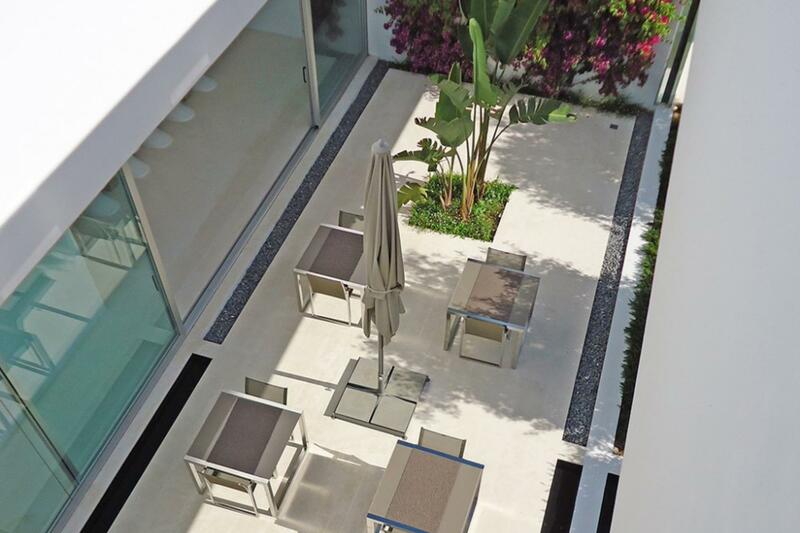 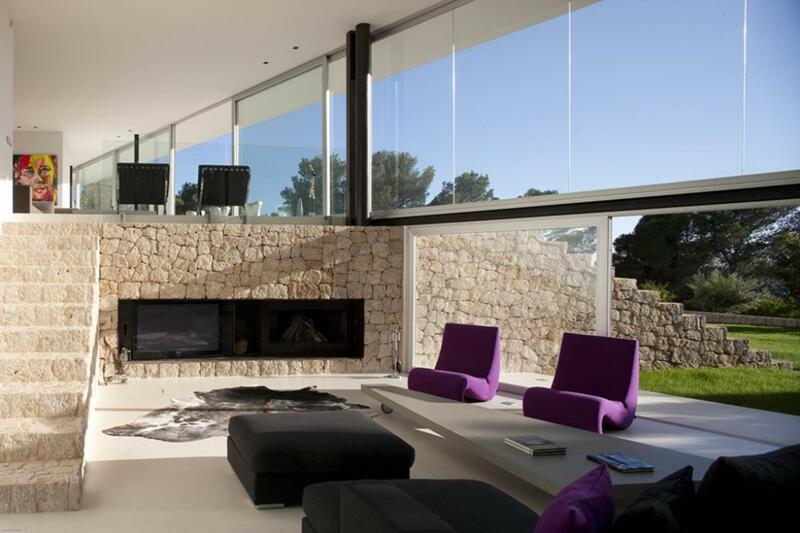 It is an outstanding contemporary property, beautifully designed with top quality finishes throughout. 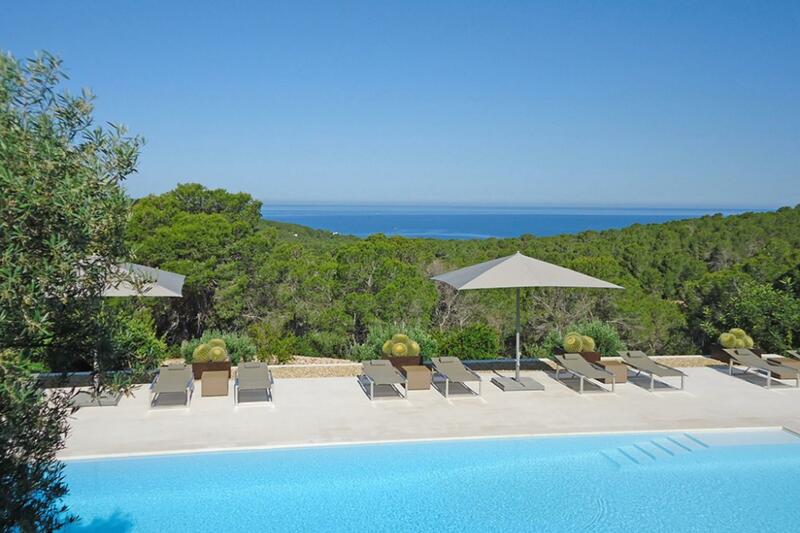 This is undoubtedly one of the finest properties the island has to offer. 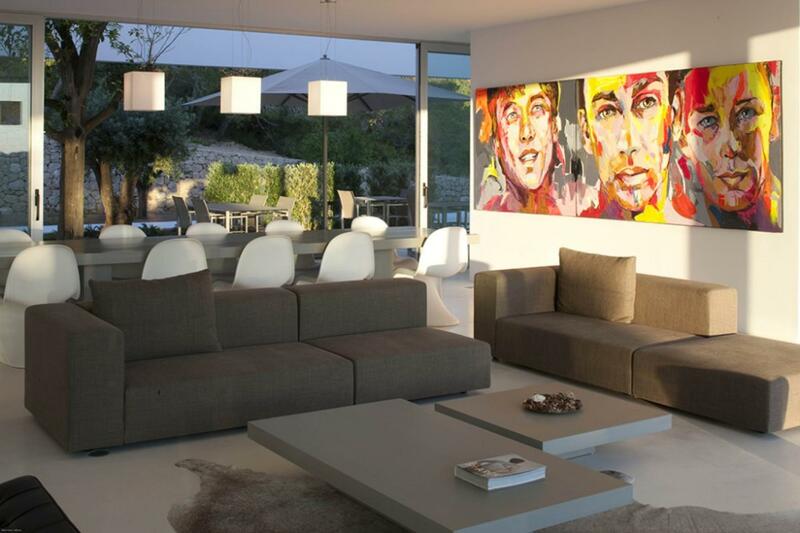 Designed to the highest specifications in a superb location, the interiors reflect the owners love for modern art and design. 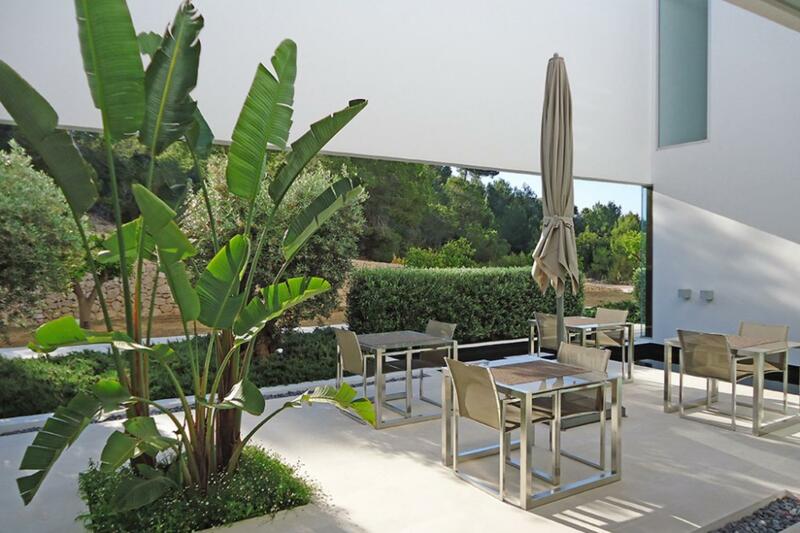 It comprises of 7 bedrooms, 9 bathrooms, kitchen, large living area, dining room, study, service area, swimming pool, gym, Jacuzzi, Hammam steam room, sun terrace and chill out area.